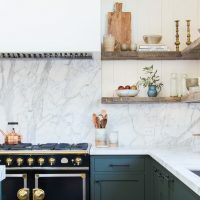 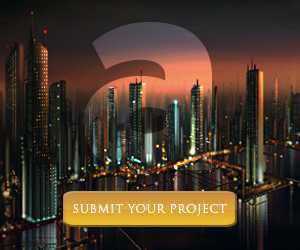 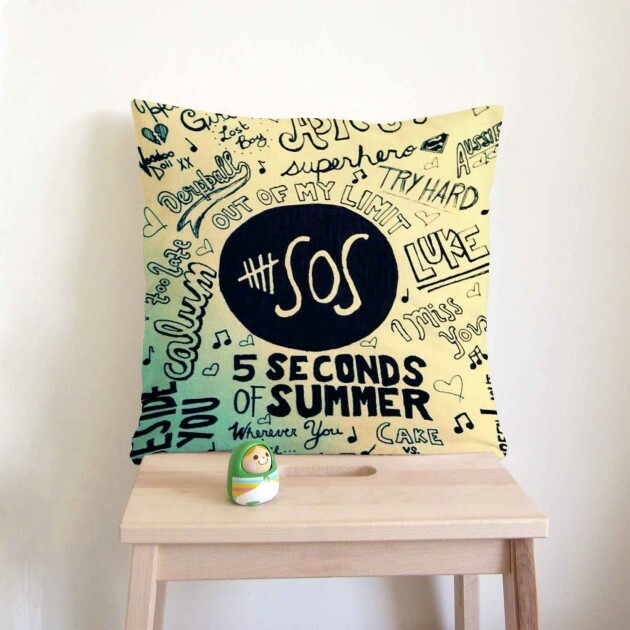 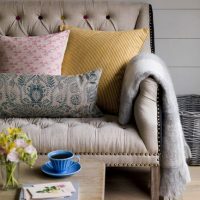 Decorative pillow designs are home decorations we have been featuring quite often in a lot of our home decorations collections in order to help you get ideas about how you can utilize your decorative pillows as beautiful and creative interior decorations. 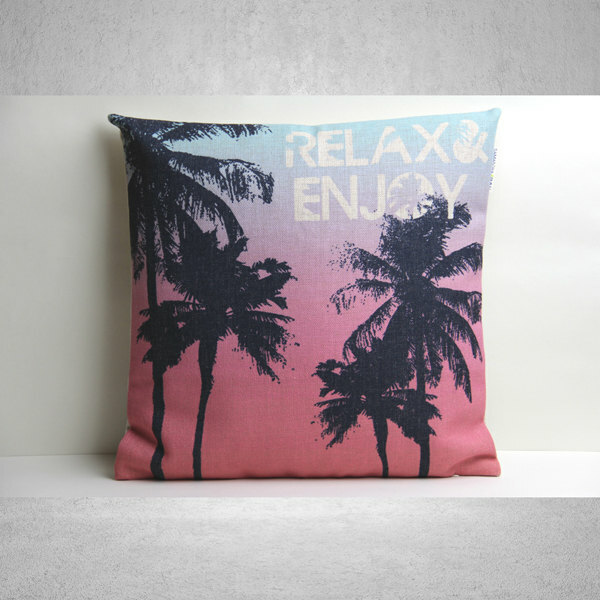 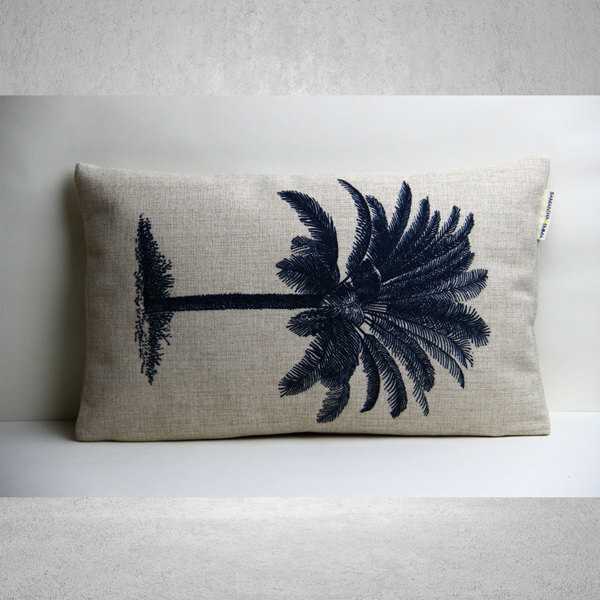 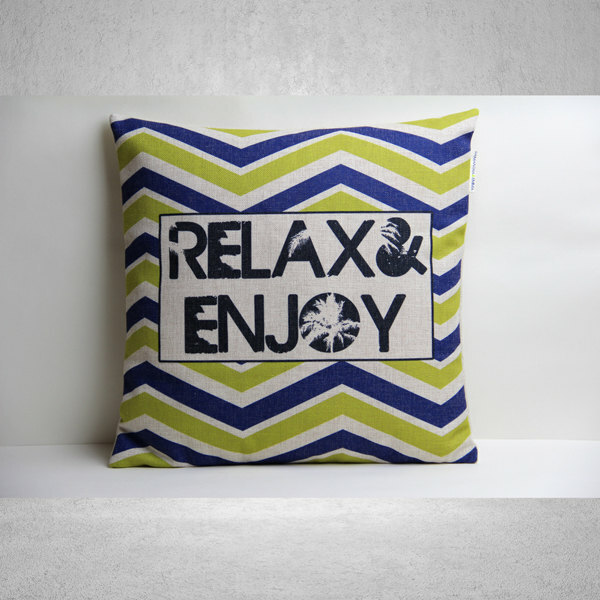 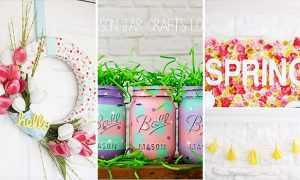 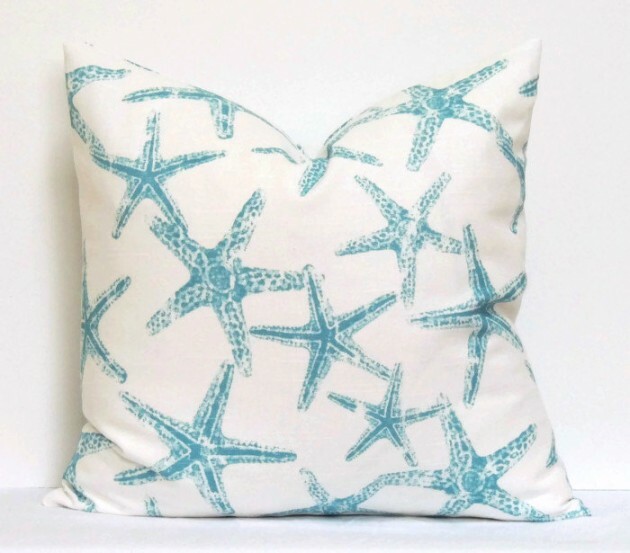 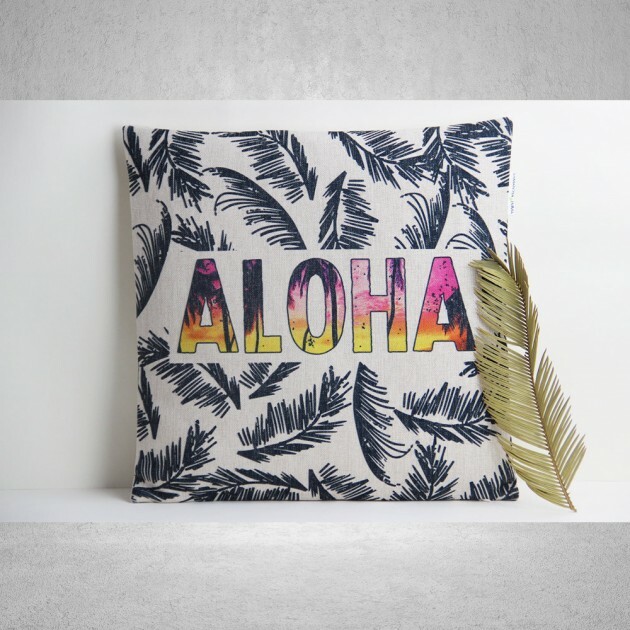 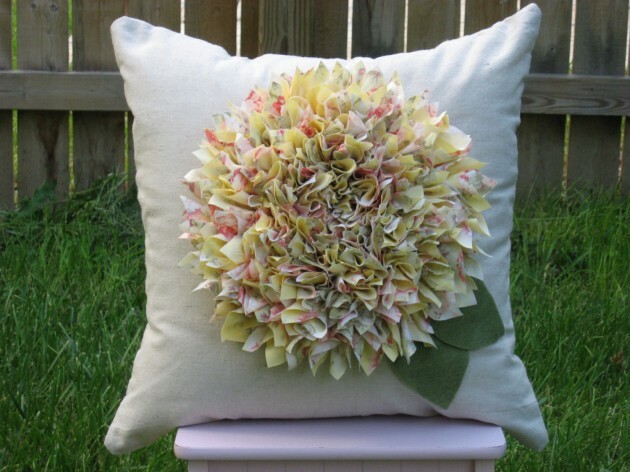 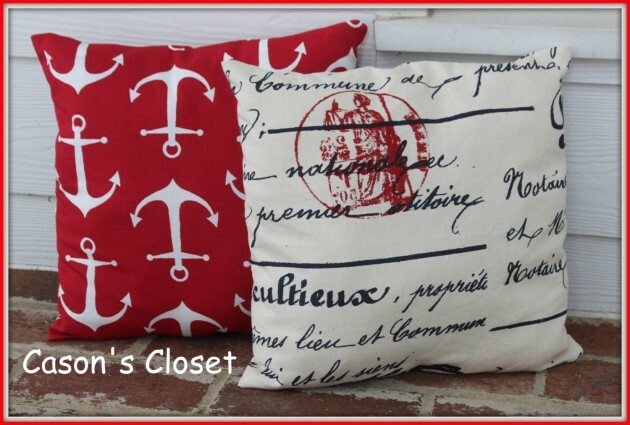 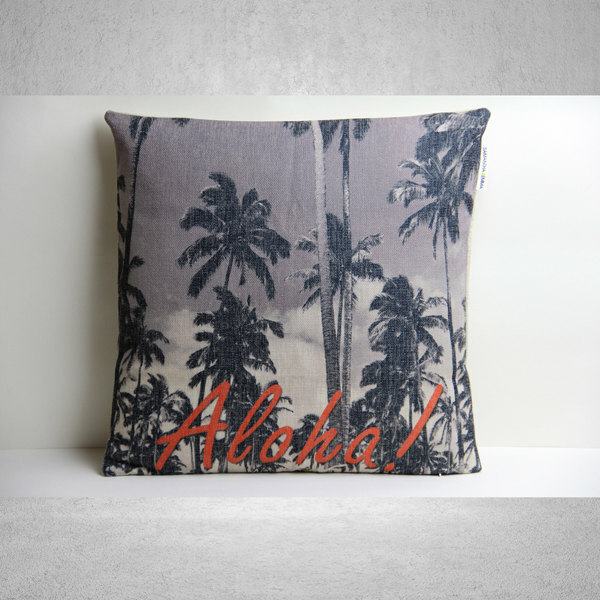 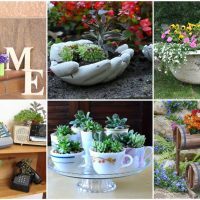 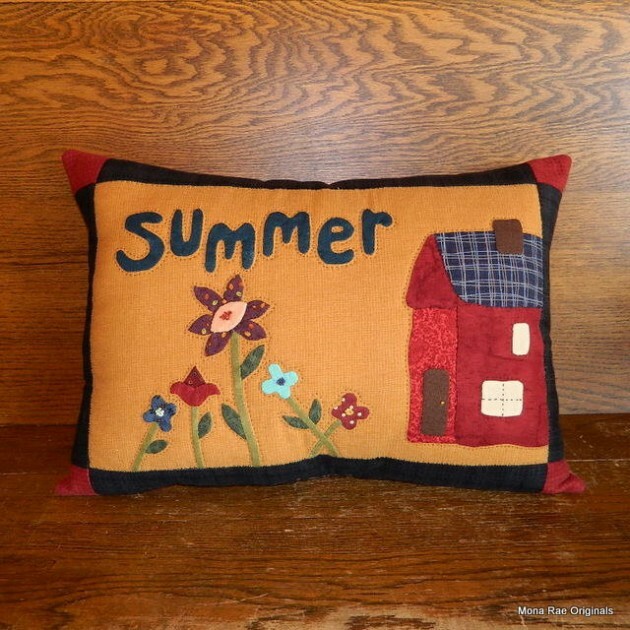 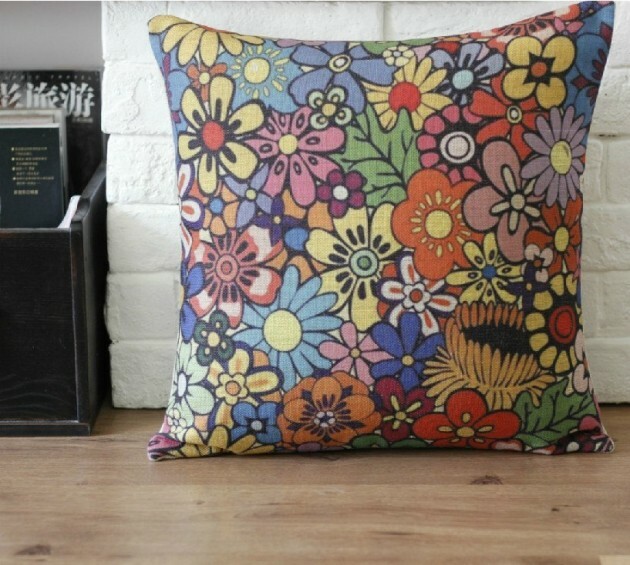 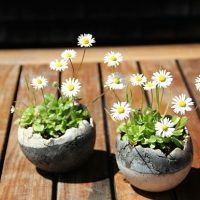 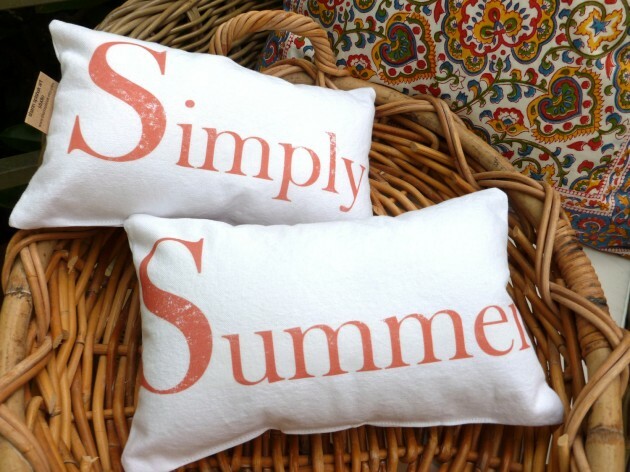 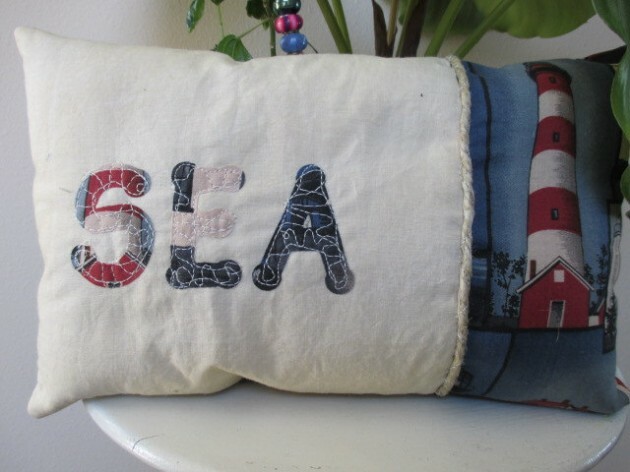 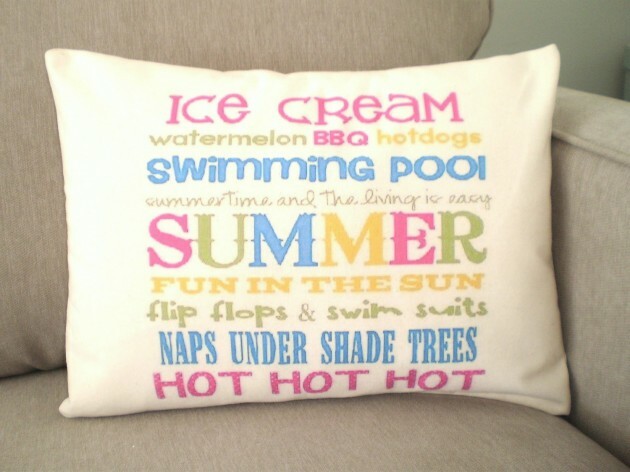 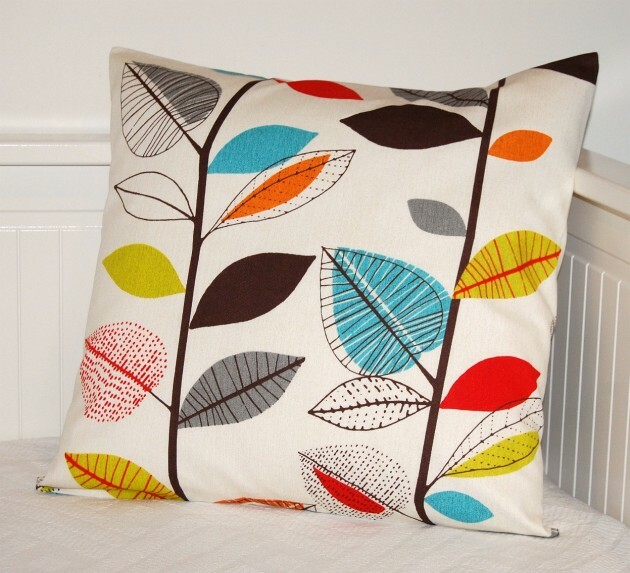 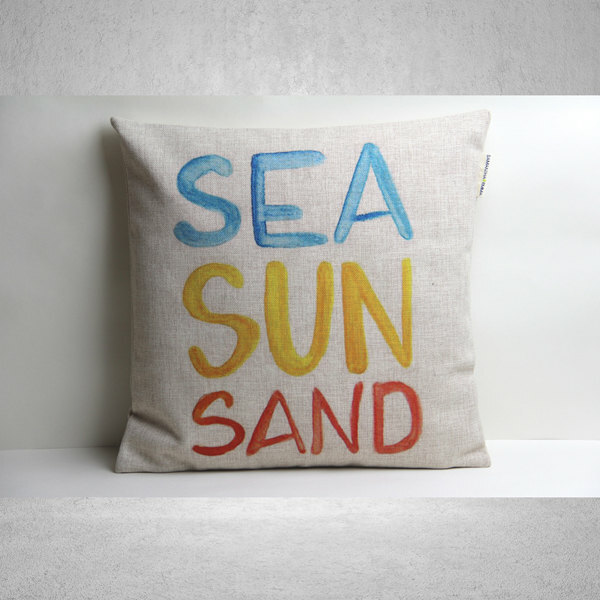 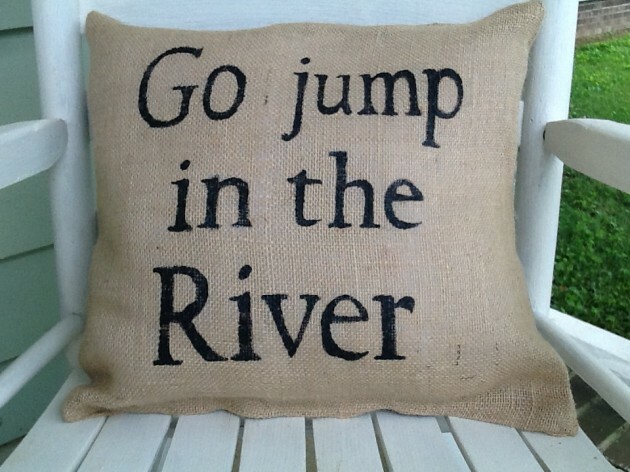 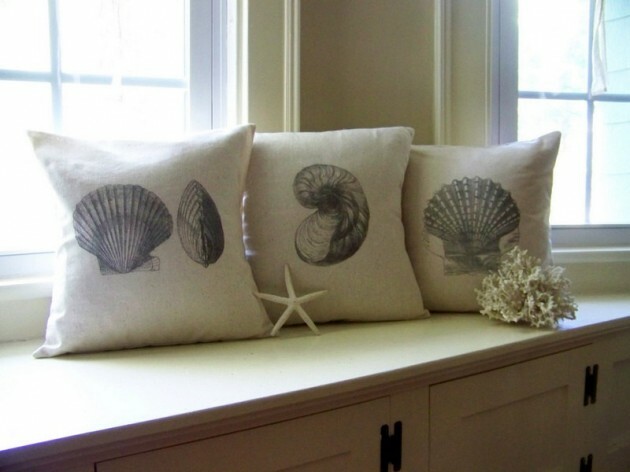 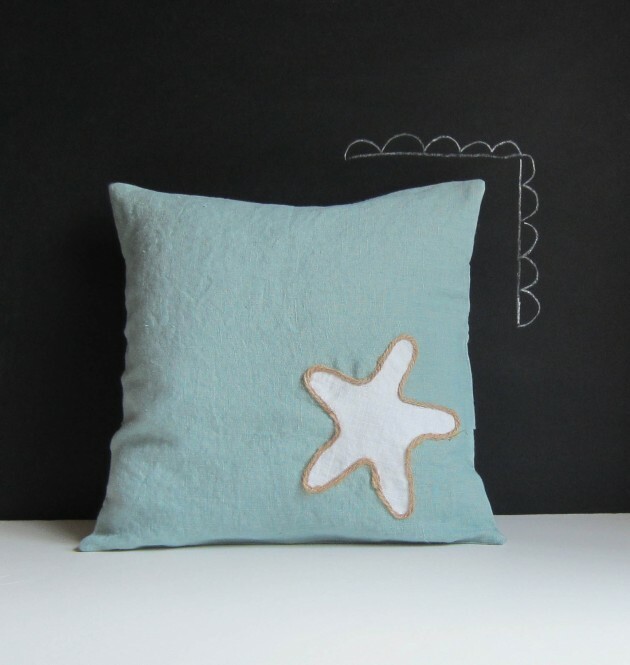 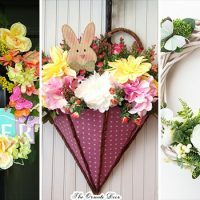 In today’s collection of 20 refreshing decorative summer pillow ideas, in which all the designs featured are handmade, we have focused on decorative pillows that have summer inspired themes in order to fit in the beautiful weather and atmosphere that summer will bring us. 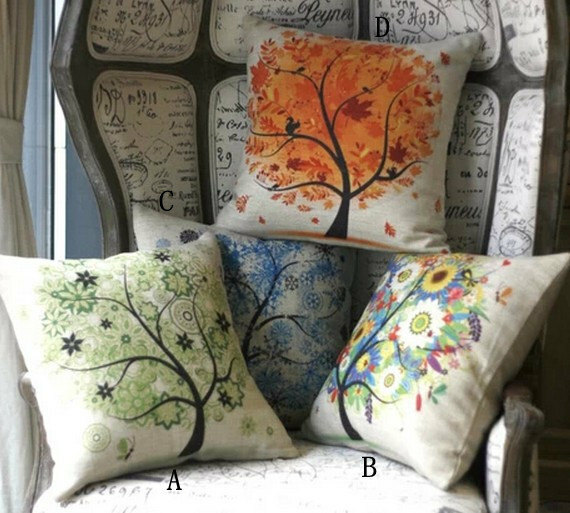 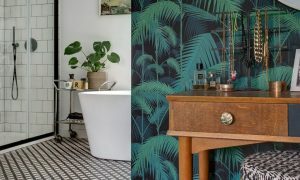 If you fall in love with some of the pillows featured in this collection, you can easily become it’s owner by clicking on the link below the image of the design you want to purchase and then proceed to order it online.